AshleyT!. . HD Wallpaper and background images in the Ashley Tisdale club tagged: ashley ashley tisdale 2011 tisdale charming lovely ashley. 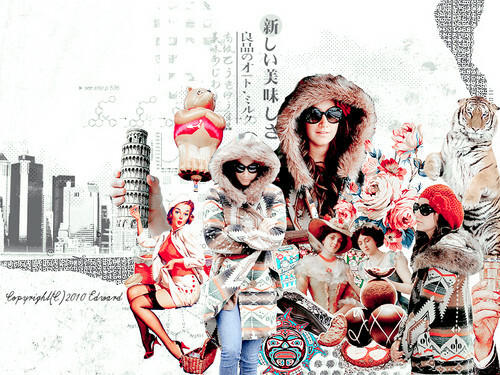 This Ashley Tisdale wallpaper might contain zeichen, plakat, text, tafel, schilder, and poster.